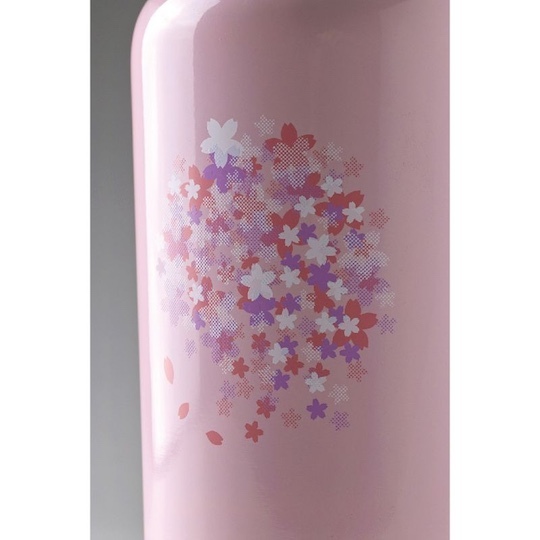 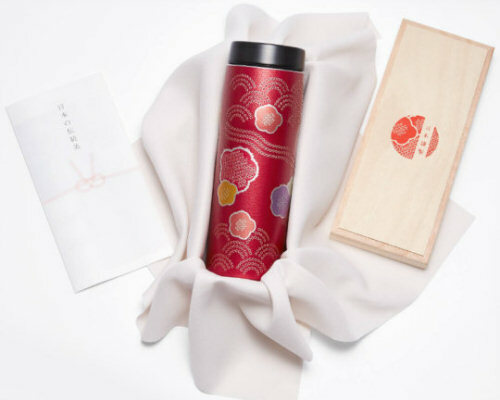 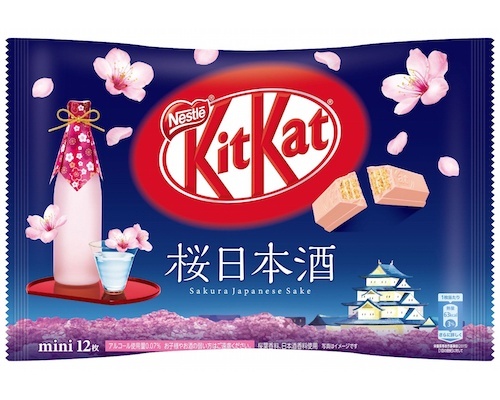 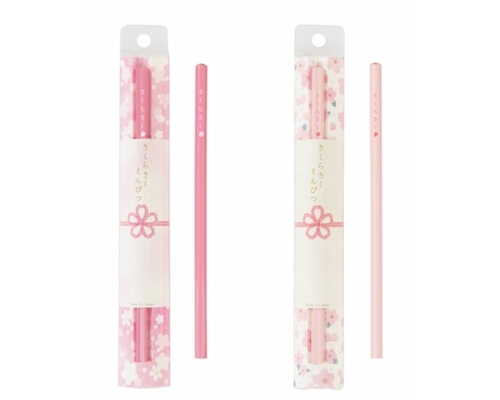 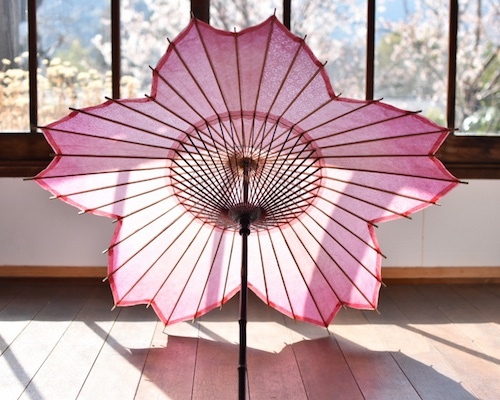 The Sakura Canteen Tumbler in Cherry Blossom Design is a supremely Japanese and spring kind of drinking vessel. Taking a sip from this is like a celebration of mother nature every time. 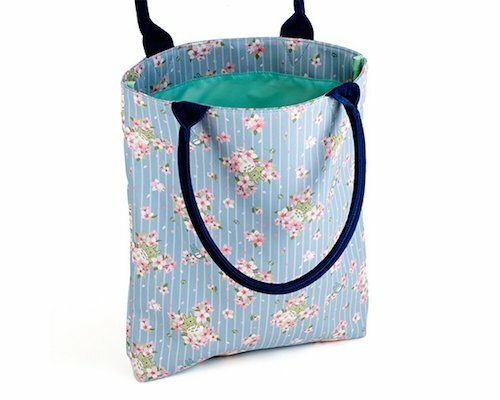 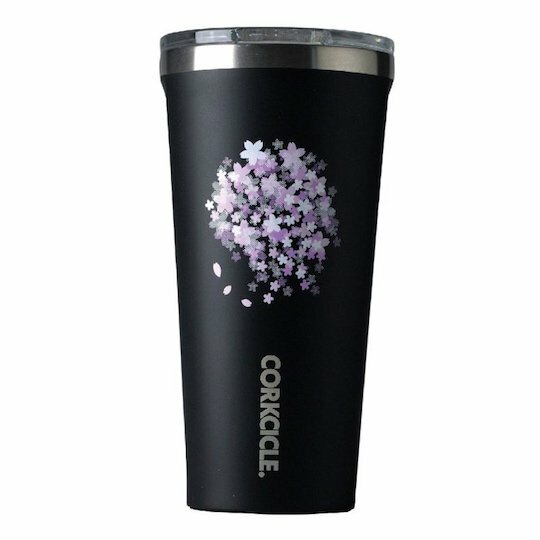 Available in either matte black or vibrant pink designs, and as a tumbler or large or small canteen, the tumbler version can keep your drink warm or cool for, respectively, around three and nine hours, while the canteens are even better, maintaining drink coolness for up to 25 hours and warmth for 12. 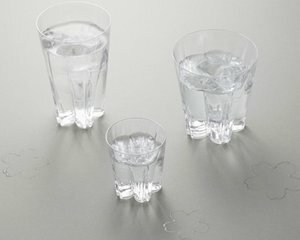 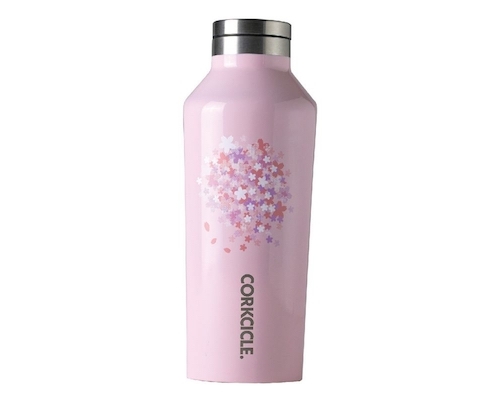 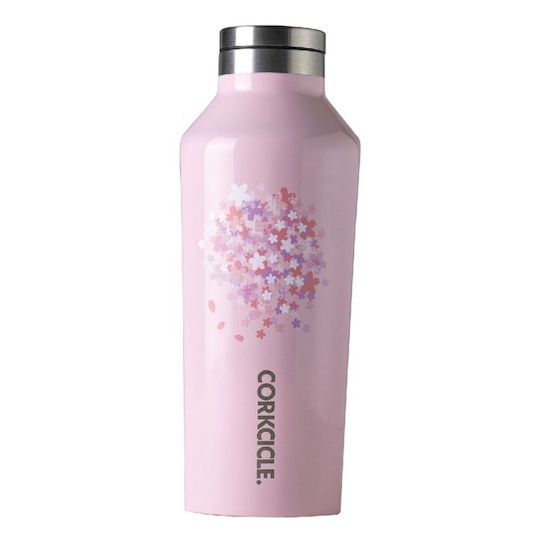 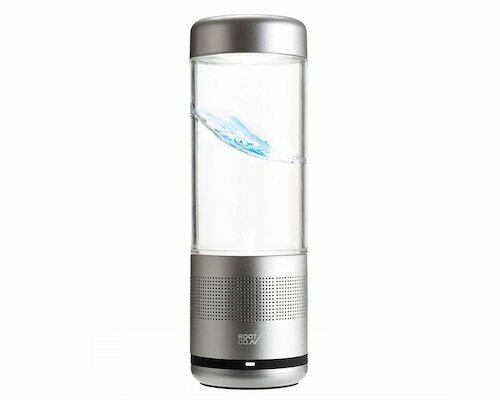 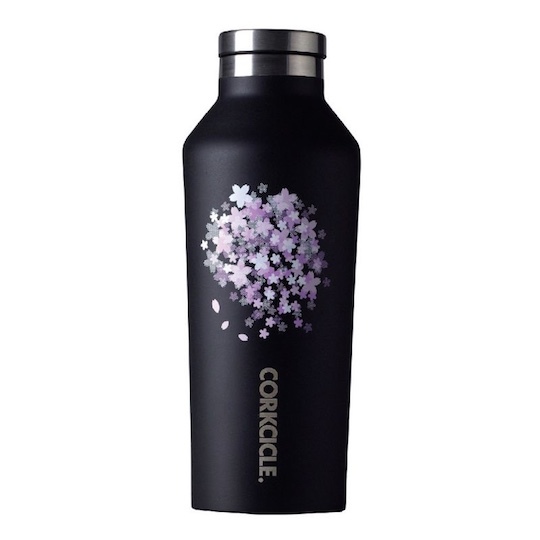 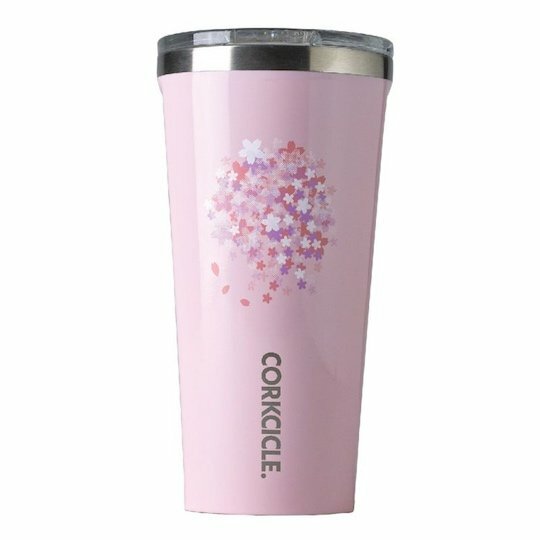 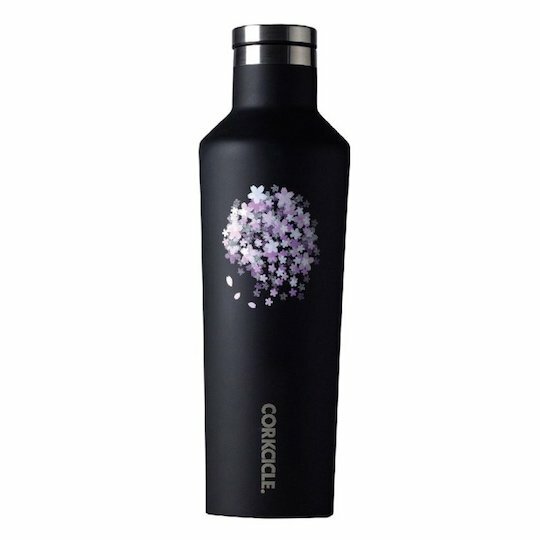 Using its original triple-layer technology, American beverage container brand Corkcicle has prepared this design exclusively for the Japanese market.